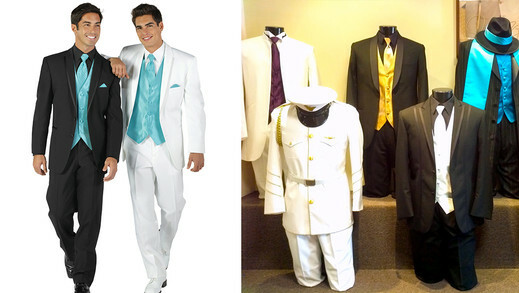 Find the best tuxedo rental companies in Dallas below. Find the latest tuxedo styles for chambelanes and grooms! Tuxedos for cadets, classic, modern, and more. Be sure to mention MyDallasQuinceanera.com for special pricing! Located in Carrollton TX, Elegancia Formal Wear offers a wide selection of tuxedo rentals from top designers! We strive to offer you the newest trends in fashion at an affordable price and excellent customer service. We also offer a wide selection of evenings gowns, damas dresses, prom dresses, and tuxedos. Call us today and make an appointment to try on dresses from the most well-known brands and let us help you find the right tuxedo for your event! HOURS: MONDAY 10-7. CLOSED TUESDAYS. WED-SAT 10-7. SUNDAY 12-6. 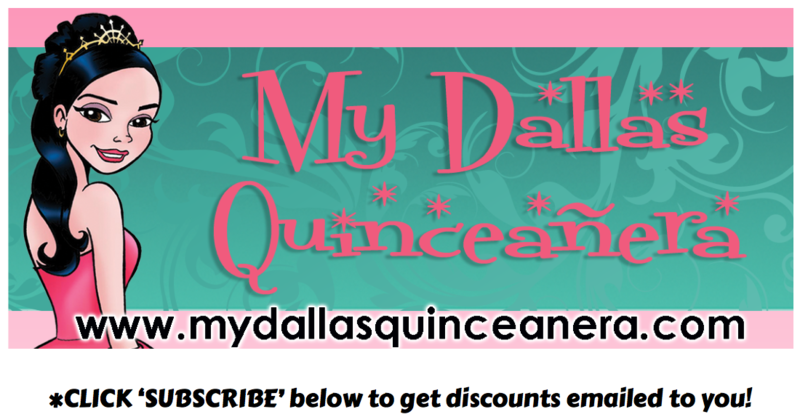 Mention My Dallas Quinceanera website for special pricing!